We don't travel as much as we want to, but we try to have at least one out-of-town trip a year. This year, I was very fortunate to be able to bring my family down south for mini stay-cations and our recent Oreo Halloween Trip and Treats party in Tagaytay. 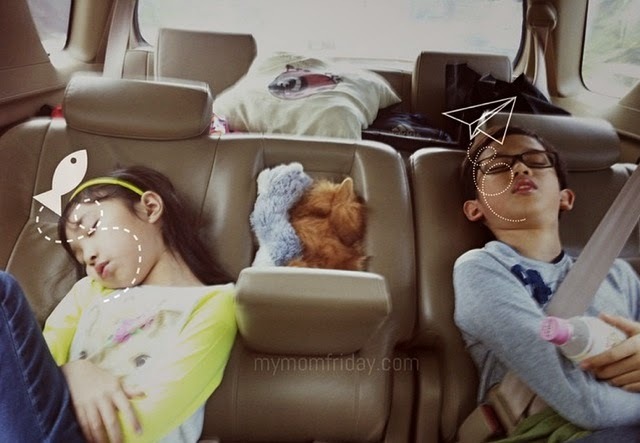 All these road trips happened within the span of just four weeks! That said, it's critical that our vehicle is in tip-top shape with a full tank of gas, and we followed some travel and fuel-efficiency tips I'm sharing here with you. 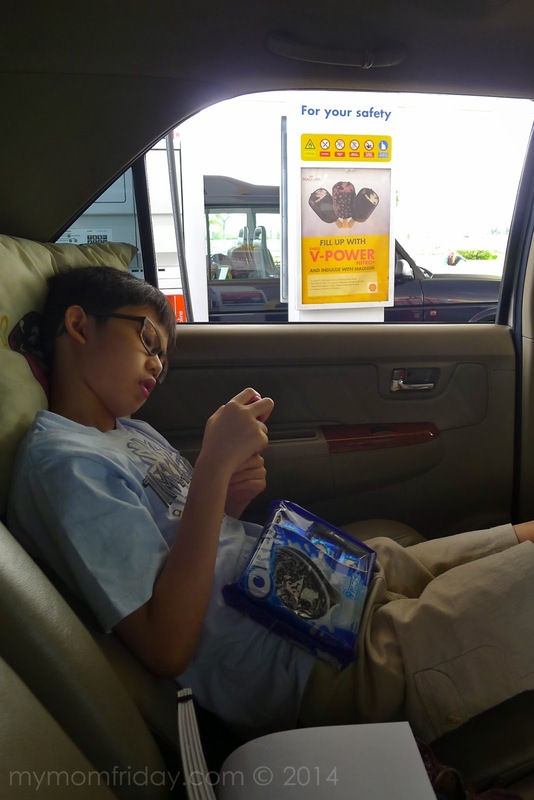 As a parent, and occasional driver, I need to make smart decisions on road safety, car maintenance, and budgeting -- which includes fuel economy. I'm the one who manages our household budget and our fuel expense for two vehicles eats up a significant amount every month. Also, we have a family driver that we have to manage and brief on driving guidelines and car maintenance. 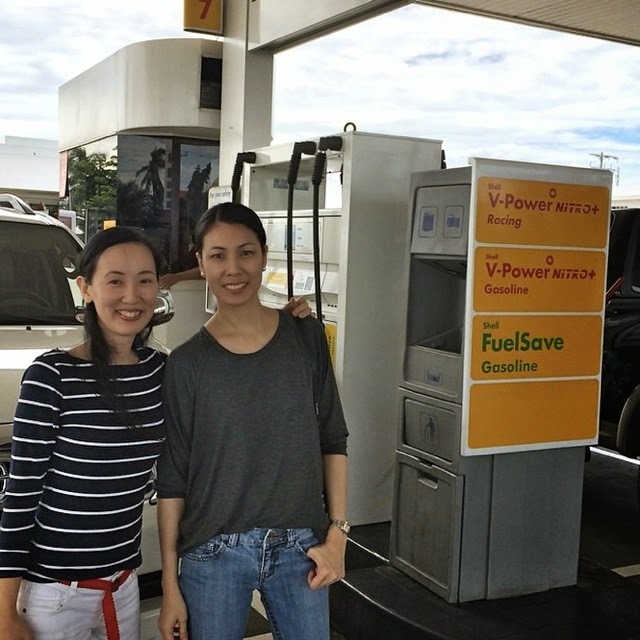 Here are some valuable tips I learned from Shell that we try to keep in mind when driving or planning a road trip. Keep a steady speed, steer as even as possible. Avoid braking or accelerating too quickly since this burns more fuel. The faster you go, the more wind resistance you encounter, forcing your car to consume more fuel. Fasten seat belts and drive within the speed limit. Identify the best route to take when planning a trip. Have a map on hand as needed (or get the Waze App, it's very helpful, especially when finding alternative routes to avoid traffic). Schedule errands and combine other small trips in the same area to maximize your time on the road. This way, you'll accomplish more in one go and consume less fuel. The ideal tire pressure is 30 psi. (or check manufacturer recommendation for your tires). Fuel efficiency can be reduced even if tires are under inflated by just 1 psi. Regularly check tires every time you visit the gas station, or at least once a week. This will help for a smoother drive. Fuel efficiency depends on how your car is maintained. When you have a dirty engine, it increases your fuel consumption. Make sure you use high quality lubricant, change worn out spark plugs, and replace clogged air filters. Check all these items again before every long drive to be on the safe side. Make sure the fuel cap is screwed on properly, especially after fueling up. This will prevent fuel from evaporating. Sadly, traffic causes idling and results to burning more fuel. Switch off the engine if you have to stay for more than 10 seconds. This will save on gas and lessen air pollution from engine smoke. Most often, windows are always closed since the aircon is on. Keep them closed when there is no need to open as it slows the car down. Remember, wind resistance slows down the car = more fuel consumption. It does make a difference. 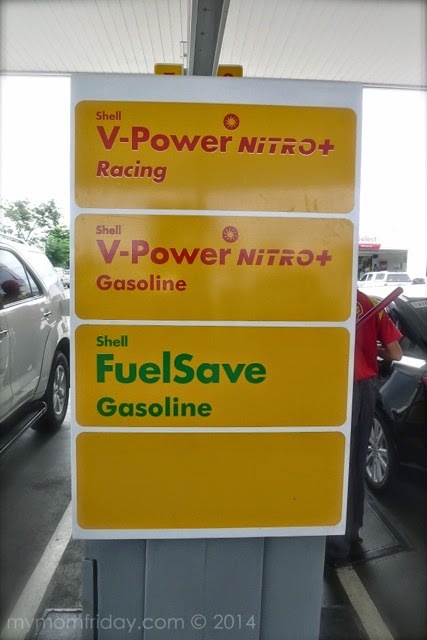 A good choice is Shell FuelSave, which contains active fuel efficiency ingredients that help make your fuel last longer, coupled with good driving habits. Match the right fuel with your engine to maximize it's power too. 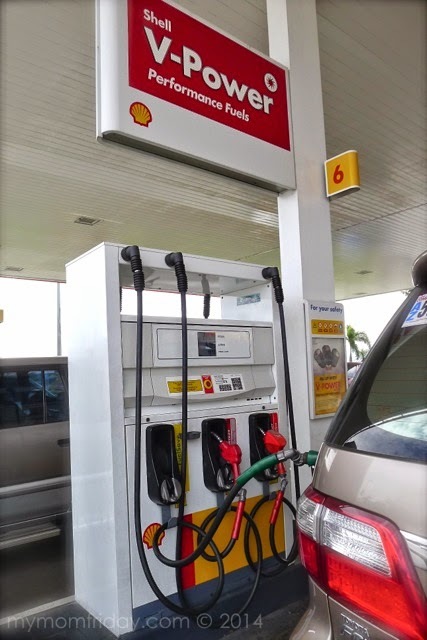 Get more tips on how to improve your fuel economy here: www.shell.com.ph/targetonemillion. Do you have driving and fuel-saving tips you can share?